Available as a Free Digital Download. 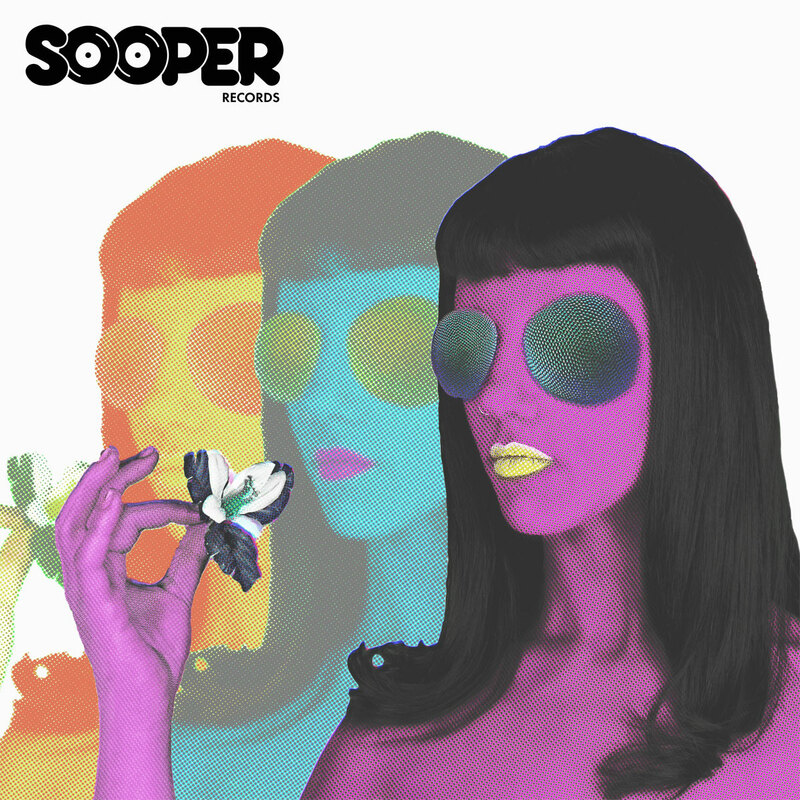 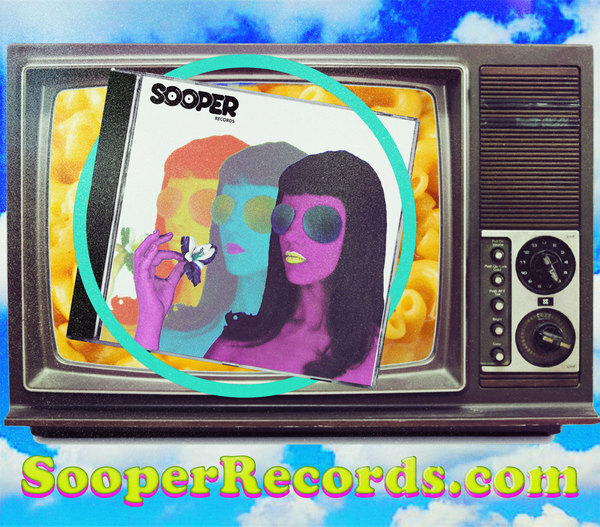 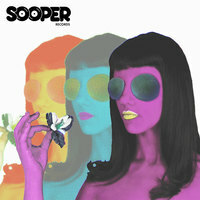 This is the second Sampler from Sooper Records. It contains one track from each of the 14 albums that we released in 2018. 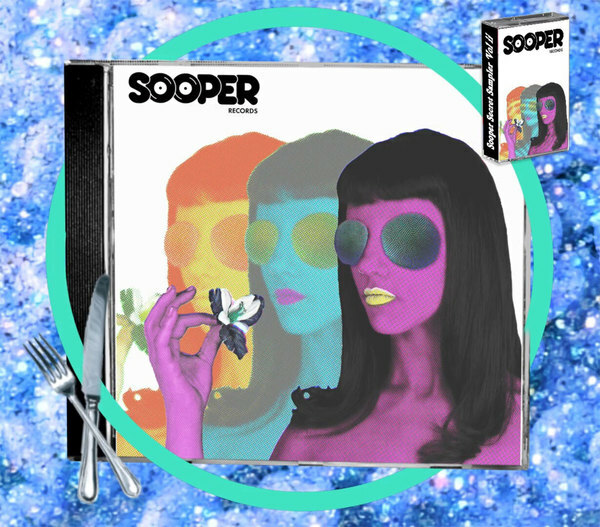 Accompanying video titled "Monsters of Sooper: The Ultimate Collection" by Sarah Zelman (@zeltron2020).